I was talking to a friend online the other day about the music of Tim Follin when I remembered a piece of music that wasn’t from the C64 that I *thought* was by him. When I remembered the title eventually, I realized that in fact it was an even more unique non-c64 composition from Martin Galway, C64 musician supremo. Martin had composed music on few other formats. Notably the Sinclair Specturm, but also the GameBoy and SNES. 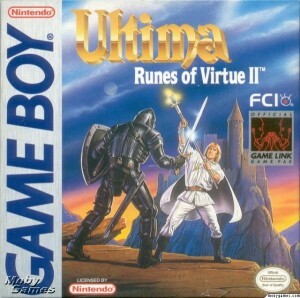 One of the unlikely games that Martin collaborated with others on was Ultima: Runes of Virtue II. Retro-Cronie Kenz posed the question of “What if Galway had released the tune on the C64?” – so I created a hypothetical version of the tune It takes some liberties with the C64 hardware… er… 6 SID channels anyone? 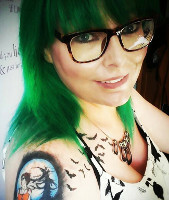 This entry was posted on Friday, September 23rd, 2011 at 6:32 pm and is filed under C64, Music, retro. You can follow any responses to this entry through the RSS 2.0 feed. You can skip to the end and leave a response. Pinging is currently not allowed.